It is a special item that attracts collectors from different genres. Sports comic books fit that role perfectly. Enticing comic enthusiasts with their artwork and sports collectors for their subject matter, these books stir the nostalgic emotions of many hobbyists. 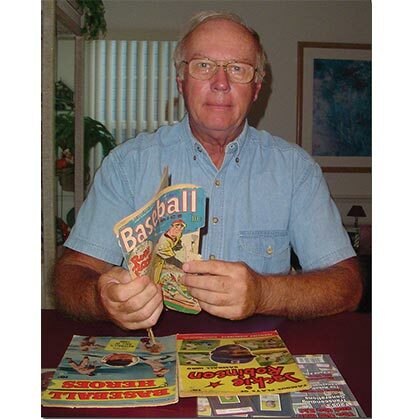 Tom Johnson has built a stunning collection of sports comics, and the following SMR piece shows what makes them so attractive. There are plenty of collecting themes that revolve around special accomplishments – 500 home runs, 300 wins, Super Bowl MVPs, and many more. But what about a collection of men and women whose accomplishments are more universal? 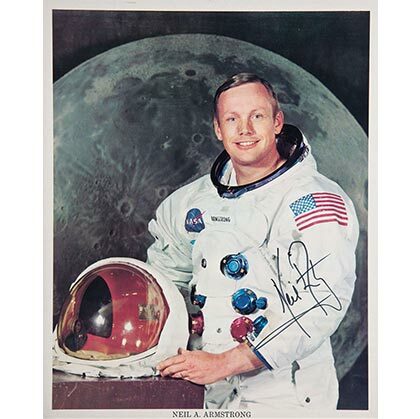 The following piece looks at the challenges inherent in acquiring astronaut autographs and building collections that are truly out of this world! 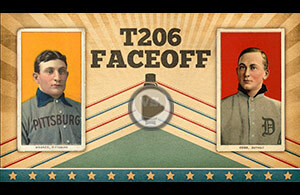 Pugilists, a broad swordsman, the strongest man, a Wild West hunter, and the world’s first football card all in one set? 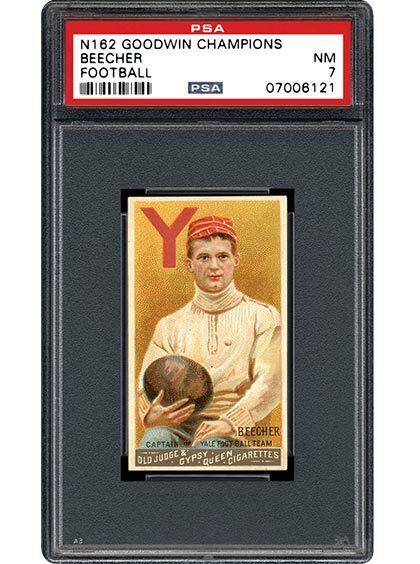 The 1888 Goodwin Champions issue packs a lot of excitement into just 50 cards. The ensuing article takes a detailed look at this 19th century release that has piqued collector interest for nearly 150 years! What is your New Year’s hobby resolution? We hope that everyone had a Happy Christmas and fun-filled New Year celebrations. Now that we’ve enjoyed the holidays and spending quality time with loved ones, it’s time, once again, to get back to focusing our attentions to our Set Requests, as well as all the New Slot Requests. As always, we thank you all for your continued support. Should you have any questions, please feel free to contact [email protected].